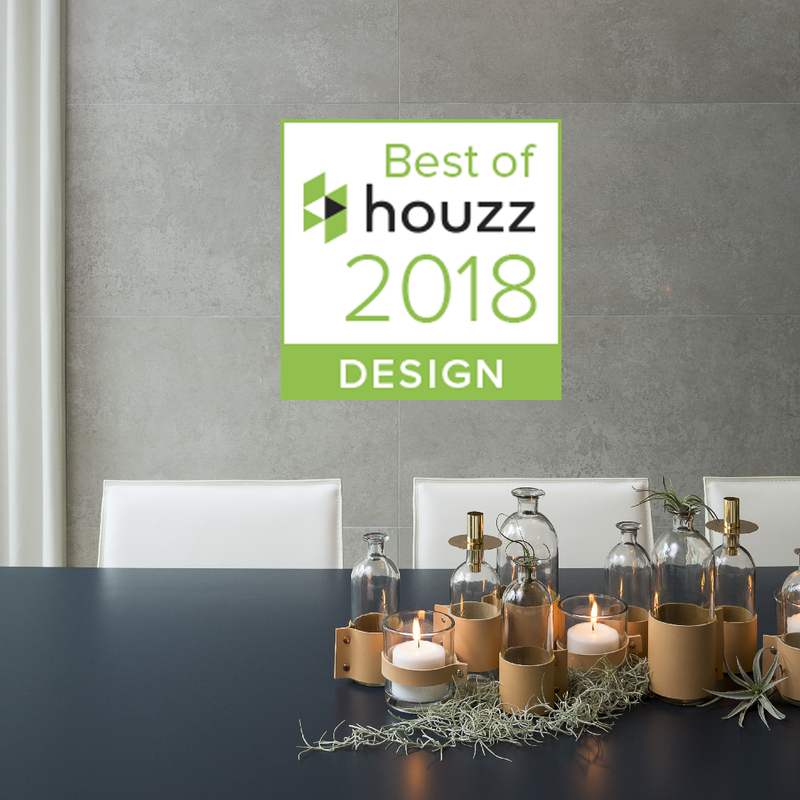 Fresh off his 2017 win for ‘Best Service’ for client satisfaction by the Houzz Community, Jacob Hand Photography has now been awarded the ‘Best of Houzz 2018’ for Design Photography by the Houzz community! I was awarded “Best Of Design Photography” on Houzz®, the leading platform for home remodeling and design. Chosen by the more than 40 million monthly unique users that comprise the Houzz community from among more than one million active home building, remodeling and design industry professionals. I am so grateful to see that my work truly helps elevate the hard work and design of my clients.